Use these tips to add slabs to your back by lifting more weight. There is nothing more rewarding than walking up to a heavy loaded barbell and pulling it up with all your might. Deadlifts are a key exercise in building a great physique. If you’re looking to pack on slabs of rock hard muscles you should be deadlifting. Deadlifts work almost every muscle in our body, especially our posterior chain, which is also responsible for improved posture. If your goal is improve your deadlift, you have to simply deadlift more. Weightlifting is a sport and every sport involves technique. If your goal was to become a better free throw shooter, you would not be practicing your free throws one time per week; you would be shooting free throws all week. Performing a deadlift is all about technique and form. When you increase your frequency, you are increasing your ability to deadlift. Increasing your deadlift 2-3 times per week will result in greater muscle recovery and improved technique. Analyze your form and figure out where in the lift you are weak or limited. Is it a struggle to pull the weight off the floor? Or do you have a hard time locking the weight out? Regardless, drill your weakness until it becomes a strong suit. If you have trouble pulling the weight from the floor, try doing some deficit deadlifts. 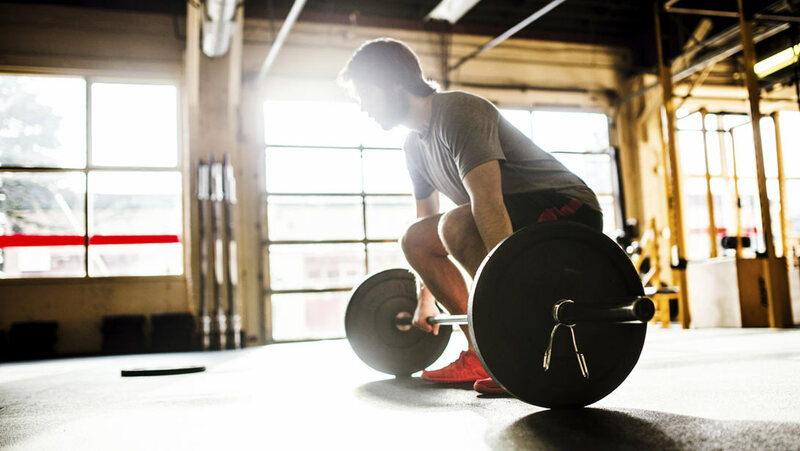 Deficit deadlifts improve the range of motion, which will help you get stronger out of the bottom. If you have trouble locking the weight out, do some rack deadlifts. Rack deadlifts can be done at any angle you choose. If you get stuck around knee height, set the pins at around your knees, load a barbell up and pull. Rack deadlifts will allow you to overload the top portion of the lift. Deadlifts work a ton of different muscles, not just your back and your hamstrings. You also need to focus on your accessory movements. Accessory movements are extremely important because they help ensure you aren't developing any weak areas. The accessory movements you should focus on are pullups, barbell bent-over rows, stiff-legged deadlifts, calve raises, good mornings and even squats. Get rid of your straps. One of the most overlooked aspects of deadlifts is the forearms. Our forearms are responsible for holding on to the weight and can be holding you back. Take the time out to strengthen your grip. The best grip builder is simply deadlifting without the use of straps. In addition to that switch grips, utilize a hook grip or even a double overhand. I recommend using your straps on only a handful of sets, not your entire workout. Besides getting rid of your straps, you should also be performing farmer’s walks, reverse curls and towel pullups. 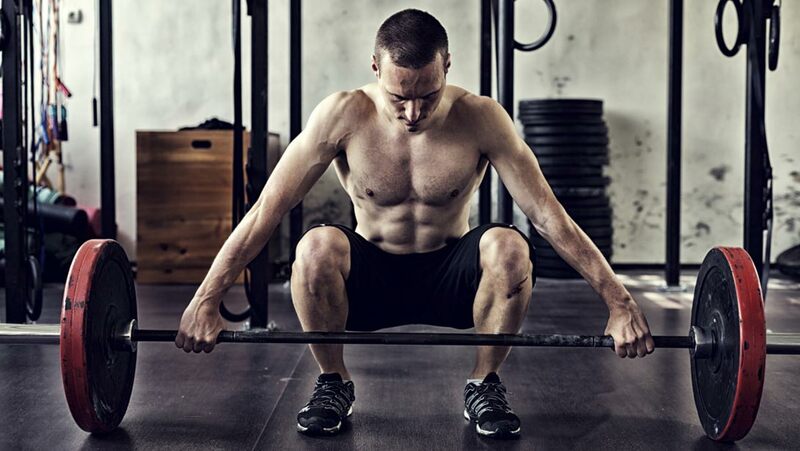 In order to truly change your physique, you need to make sure you are constantly progressing. Busting through plateaus on deadlifts will bring your back development and overall physique to the next level. For the ultimate workout plan, be sure to check out 60 Days to Fit.